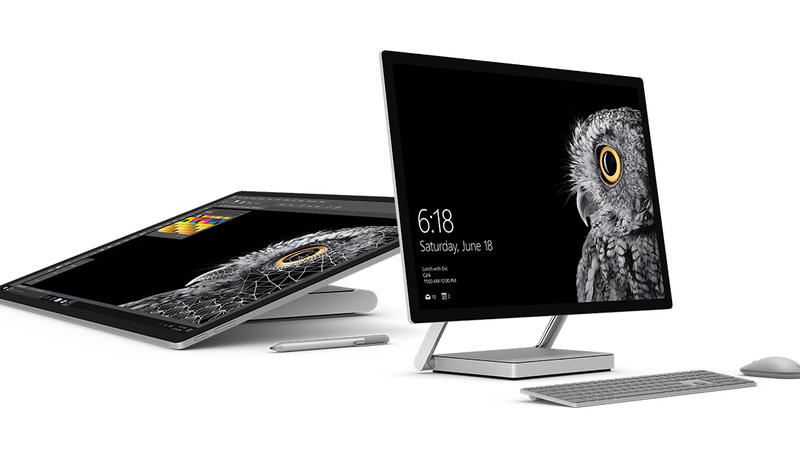 The Surface Studio might retail for a $2,999 price tag for the base model, but at least Microsoft has allowed a mild amount of upgradability for its latest flagship all-in-one machine. This is far more than what we anticipated after the Apple completely cut out the factor of upgradability from its 13 and 15-inch MacBook Pro models with Touch Bar. TWiT Netcast Network showed how the Surface Studio’s back side could be completely unscrewed and also provided a detailed tutorial on how we can upgrade the storage of the AIO. You should be warned from before that the CPU and GPU are soldered onto the mainboard so if you have purchased the Surface Studio already, then you will be forced to keep it with you for a longer period. However, the best possible performance upgrade you can give to your machine is upgrading its storage. The Surface Studio provides support for one tiny, but extremely fast M.2-type SSD, and a 2.5-inch solid state drive that are readily available in markets and are cheaper than the faster M.2. While the M.2 present in the Surface Studio features decent speeds, you can always get more out of the AIO now, can’t you? If you watch closely in the video, upgrading the M.2 SSD is the easiest process out of the entire tutorial and the real test of skill will take place when you are swapping out the existing 2.5-inch drive for a different one. After you have done this successfully, now you will have to install Windows 10 from the start. Luckily, Surface Studio comes with several USB 3.0 ports, and you can comfortably make a bootable Windows 10 USB flash drive, and install the operating system on to the M.2 SSD, upgrading the system and getting better speeds from the machine as a result. There are several M.2-based drives available on places like Amazon and Newegg, so make sure that you look carefully and find out which one suits your storage and price requirements.